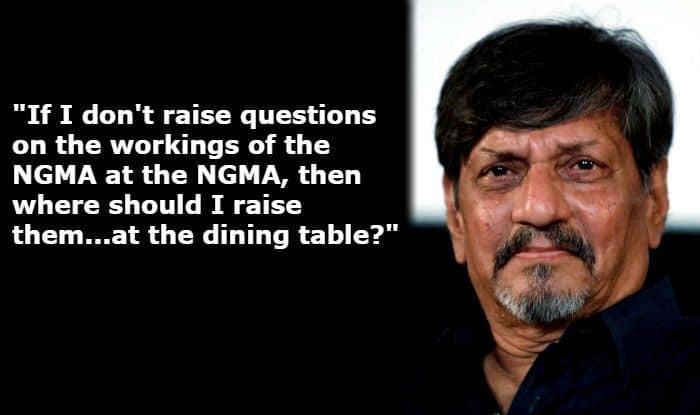 Amol Palekar on NGMA Controversy: If I Don’t Raise Questions on Workings of NGMA at NGMA, Then Where Should I Raise Them? 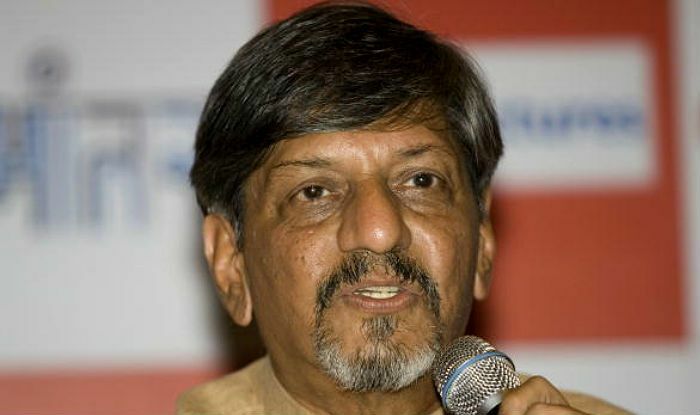 There couldn’t have been a better platform than the National Gallery of Modern Art (NGMA) to raise the questions that he did, says veteran actor-director Amol Palekar, who was interrupted at the venue in Mumbai when he became critical of the government. Q. How did you react when you were told on stage, in not so many words, to shut up? A. I was disturbed. Breaking all norms of decency… So I was disturbed. But I kept my composure and maintained my decorum, although the line of decency was crossed on stage.